The Polyco Nemesis Leather Cut Resistant Gloves 897 boast exceptional mechanical protection with top EN 388 scores in all categories. 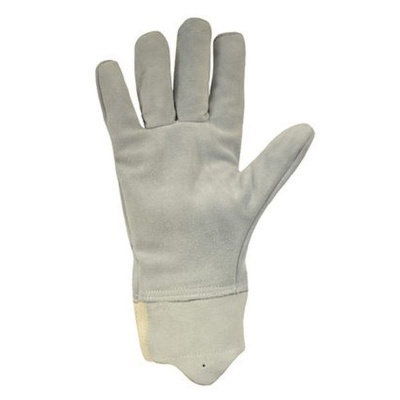 This means they offer some of the best protection and longevity available and with their strong levels of grip, comfy liner blend and vein patch for extra protection, these gloves should be the first choice when it comes to protecting hands across a variety of different industries. 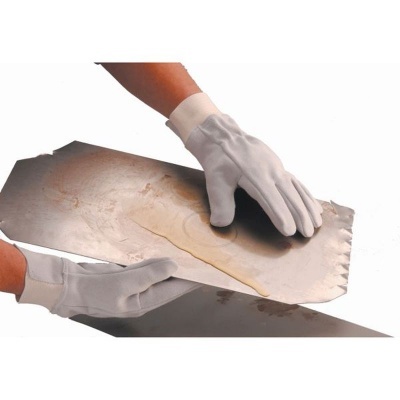 The Nemesis Gloves offer the highest protection scores that are possible, therefore they are the ideal choice in any industry in which hand protection is necessary. 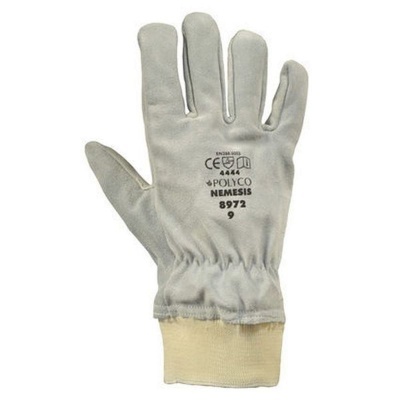 The Polyco Nemesis Cut Resistant Gloves are available in five sizes that should suit the hands of most users. Please measure the circumference of your hand around the knuckles (excluding the thumb) with your hand open and your fingers together, and the length of your hand from the tip of your middle finger to your wrist.